There are many factors to consider when choosing your wedding flowers. Here at Wisteria Lane we want to make sure you are choosing the perfect flowers so we always ask our clients a couple of important questions to understand which bloom will work best! First and foremost, it’s important to understand when the wedding is and have the flowers match the season. Any florist will recommend that you pick flowers that are local and in season to keep costs low and to ensure that the flowers are of the highest quality. Not sure what flowers are in season for your wedding? Email us! 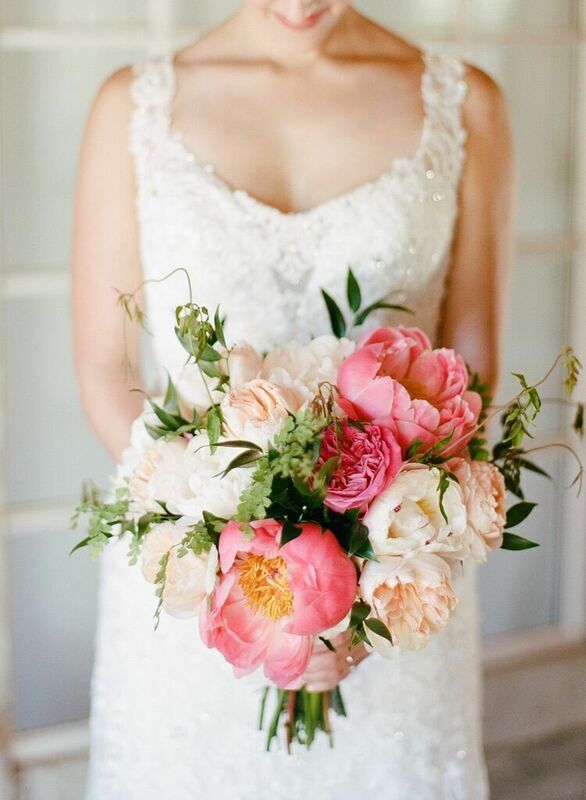 We will always ask to see the bride’s wedding dress before making a decision about a bouquet. Knowing what type of style the dress is will help us make a decision of how to complement it with flowers. We like to think of the bouquet as an extension of your dress design and want to ensure that the two are a match made in heaven! Similarly, it’s important for your florist to view the venue to ensure that the centerpieces, bouquets and overall flower decor fits the space and ambiance of your wedding venue. 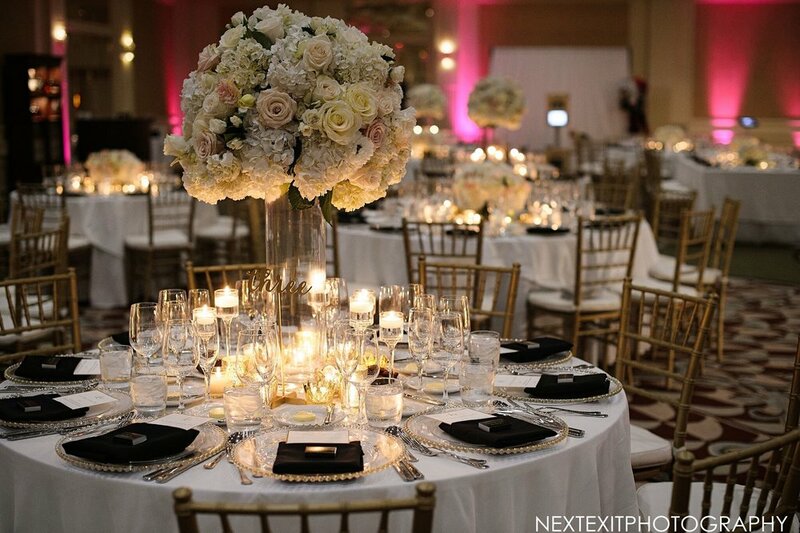 For example, you may not want to pick a modern design for a vintage ballroom. Will your wedding be casual? Formal? Will it be a sit down wedding or a cocktail-style party? These questions will inform us on how to design your space using flowers and help us elevate the design of your ceremony and reception. The time of day will have an effect on which flowers we choose for your wedding day. For example, you may want to choose a brighter bloom to lighten up a space for an evening reception, and enhance it with candlelight. We’d love to help you pick out the perfect flowers for your wedding! Contact us today.